CSTK is proud to announce our newest location in Bethlehem, Pennsylvania is open! The all-new location replaces our Allentown, Pennsylvania location. Our new facility in the LeHeigh Valley Industrial Park provides convenience to our customers located at I-78 and Route 412. 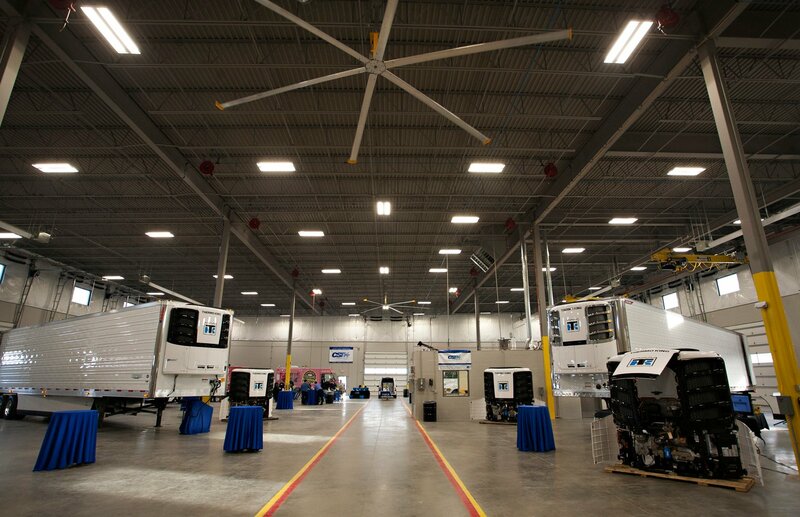 The Bethlehem location will be able to serve the needs of the transportation industry, including tractor-trailer fleets, rail yard/intermodal operations, users of transport temperature control equipment, and off-road HVAC. 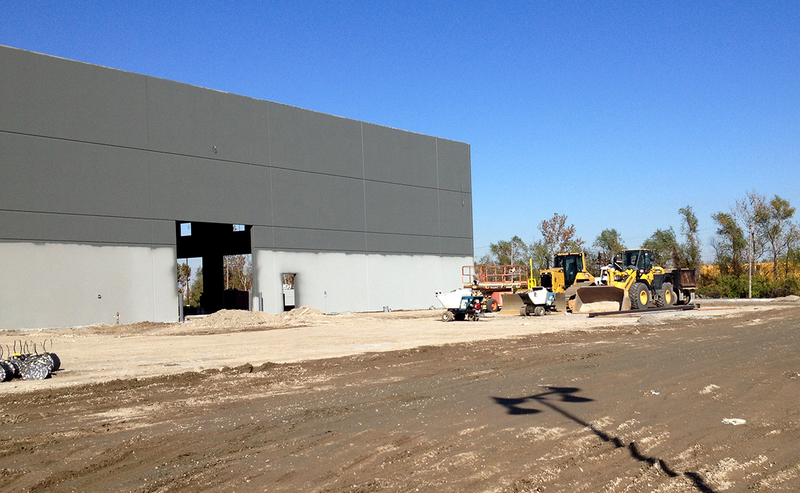 As you can see in the photos, construction is coming along great! Interior construction is going well! 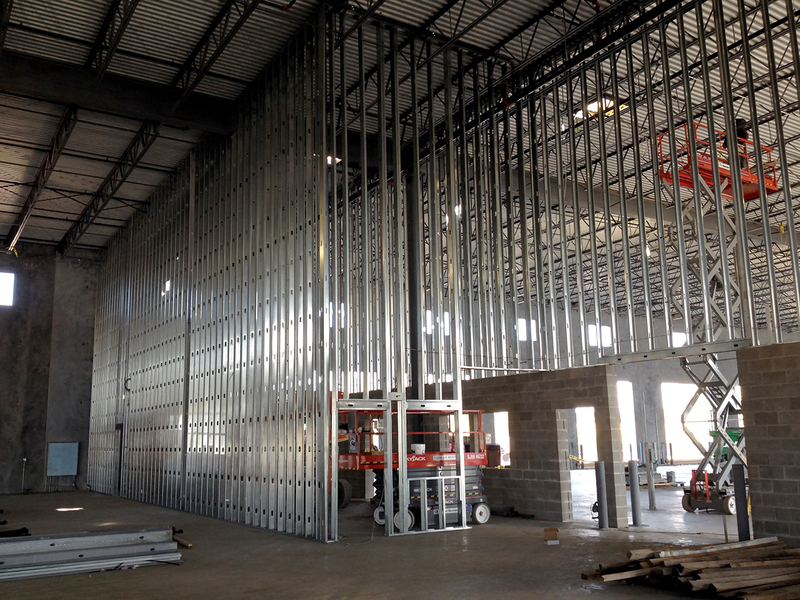 Below you can see the walls of the trucking bay going up, along with various other photos from the site of our new St. Louis location. Our new St. Louis location will be at 420 Carrie Avenue, St. Louis, MO 63147 opening on March 1, 2015! 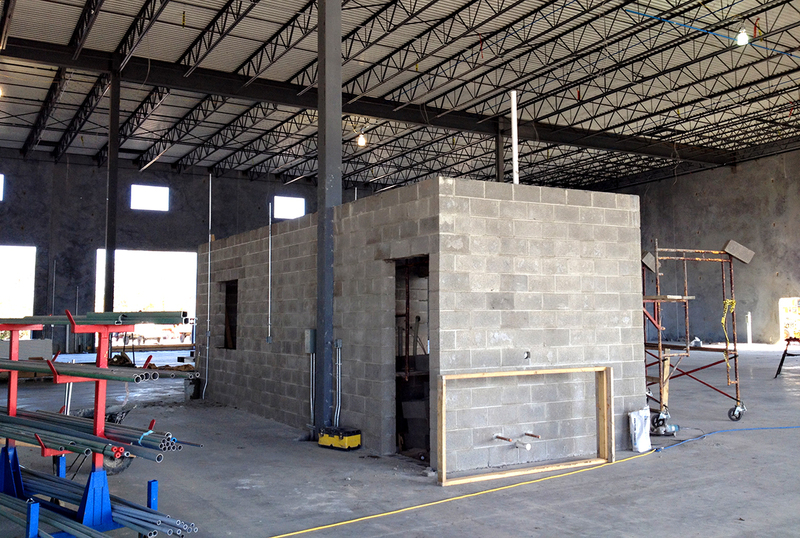 The construction of the new CSTK location is coming along great. 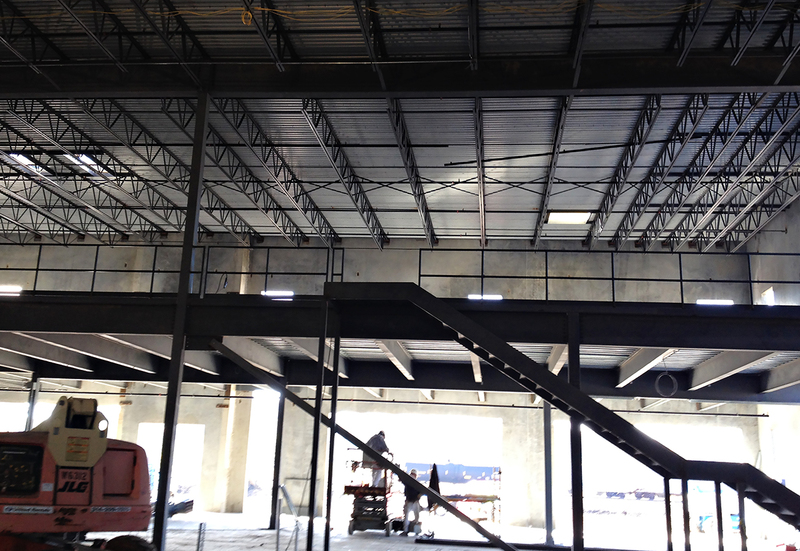 The roof and floors are currently being worked on, along with the installation of the interior walls. Our new location will be at 420 Carrie Avenue in St. Louis, Missouri. 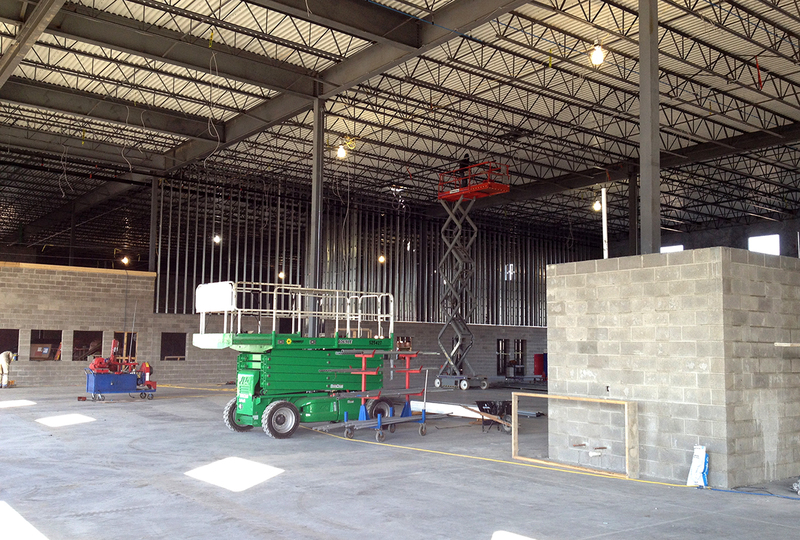 Check out the progress in the pictures below!